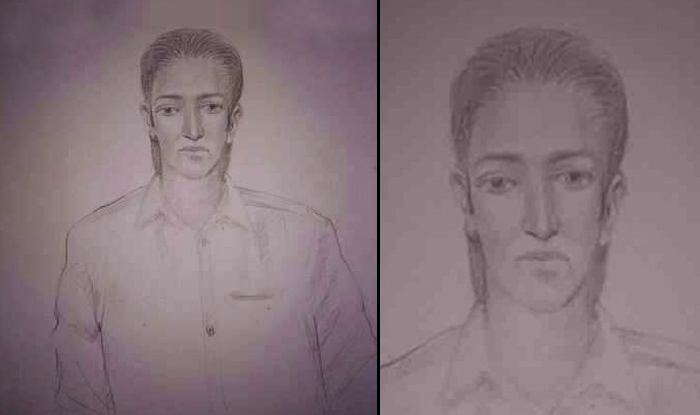 Several children spotted several suspicious looking men in military uniforms near the naval facility in Uran which is around 50 kilometers from Mumbai. This was at 6:45pm and the children promptly notified the police authorities, and the NSG was deployed. Intelligence agencies have asked residents of the area not to venture out. Luckily the media has been kept out of interviewing these children. So these children could make this security connection and report this immediately in the morning which probably likely avoided a major disaster – that is a big deal!! !